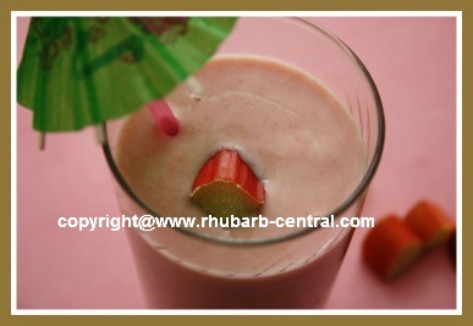 Use Rhubarb to Make Unique New Year's Drinks, Snacks and More! Ideas for the Best New Year's Eve Recipes made with Rhubarb, for unique and different Drinks, Cocktails, Punch, Snacks and more! If so, I believe you will find recipes here to inspire you to make fun, easy and unique recipes that will tantalize your guest's taste buds. 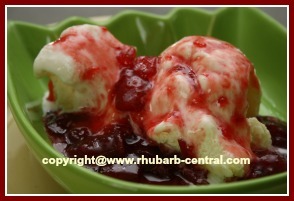 I like to use my freezer rhubarb to make a large batch of rhubarb stew. 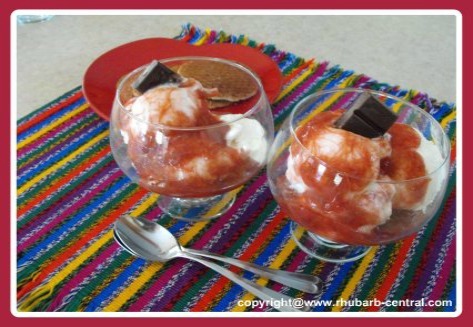 Rhubarb Stew is so versatile! 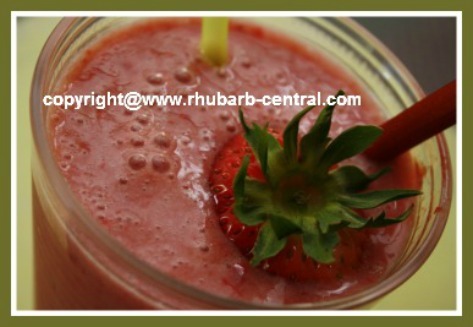 It can be used as a side for any dinner, as a topping on ice cream, pudding, rhubarb parfait or be used as an ingredient to make the most delectable smoothies ever! 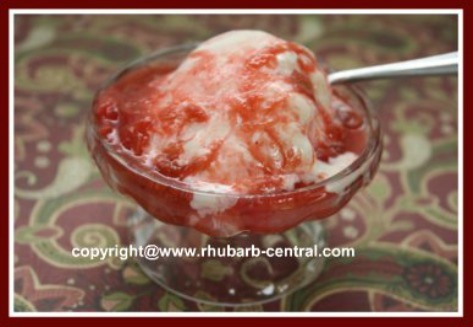 It's easy to make a batch of rhubarb jam with frozen rhubarb! 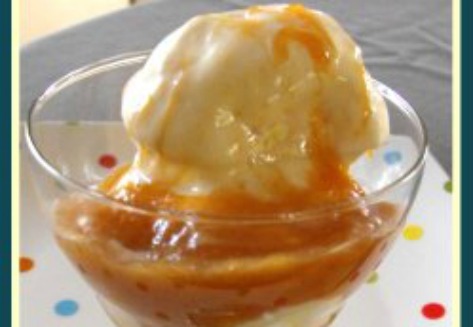 Use the jam to add a delectable, unique topping for ice cream! Rhubarb has made its way to the bar! 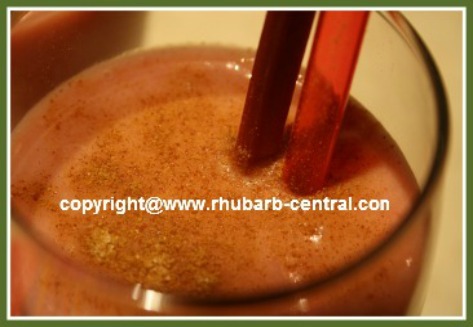 When making your favourite rhubarb drink recipes, consider the special effect of "rim sugar" for that extra special drink pizzazz. Frost the rims of the glasses by brushing them with lemon juice and then dipping them in sugar. Let the rims dry until ready to serve. Or you can purchase specialty rim sugar online at *Amazon.com (see below). Have you been invited to a New Year's Party? 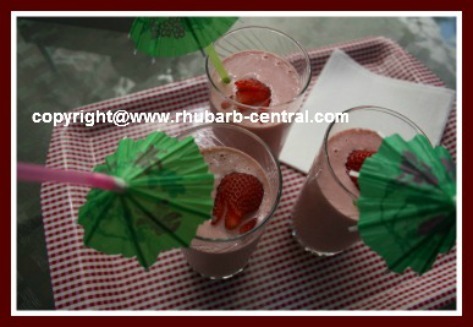 If you are planning on making punch for your festivities, Red Rhubarb Punch is a much welcomed and refreshing punch. Everyone loves something "different" and a Cool Rhubarb Punch is certainly a unique addition to any New Year's Eve Party! If you are considering buying a dispenser for punch and/or other drinks you will be serving, here (below) are some great choices from *Amazon.com. Order these and you can (in most cases) have them delivered right to your home - how easy is that!? snacks such as rhubarb pies, crumbles cookies, desserts, cake and much more! 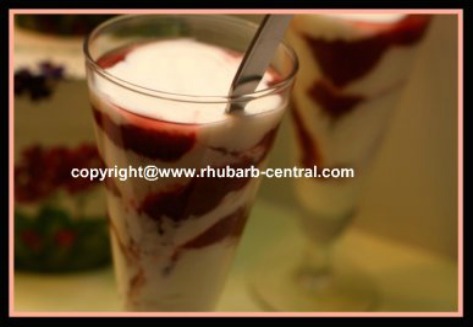 Use the navigation bars at the left of this website for links to over 250 amazing rhubarb recipe ideas! If you are planning to make a homemade fruit tray for a New Year's Eve get-together, visit my "sister-site" Raspberry-depot.com for simple instructions and ideas of how to make your own fruit tray for your New Year's Eve Party or Get-together. Don't forget the Fruit Dip! Wishing my web-site visitors - A Blessed New Year!